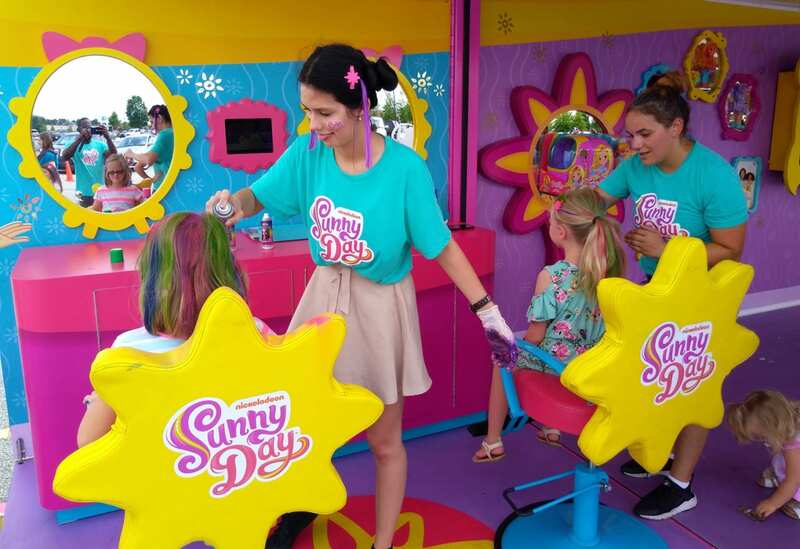 To support the launch of a product line surrounding its “Sunny Day” TV series, Nickelodeon took a bright, interactive activation on tour that hit 50 Walmart stores May through August, where the products were being sold exclusively. 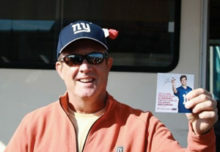 The effort, a sales-driver and awareness play, kicked off at the Bentonville Film Festival May 1 in Bentonville, AK, and made stops in Ohio, Kentucky, Tennessee, Georgia, Florida, Mississippi, Louisiana, Texas, New Mexico, Arizona, Nevada, California and Oregon. “Sunny Day” is about a group of girls— stylist Sunny, colorist Roxie, receptionist Blair and Doodle the dog—who run their own hair salon and use the power of creativity to solve problems. 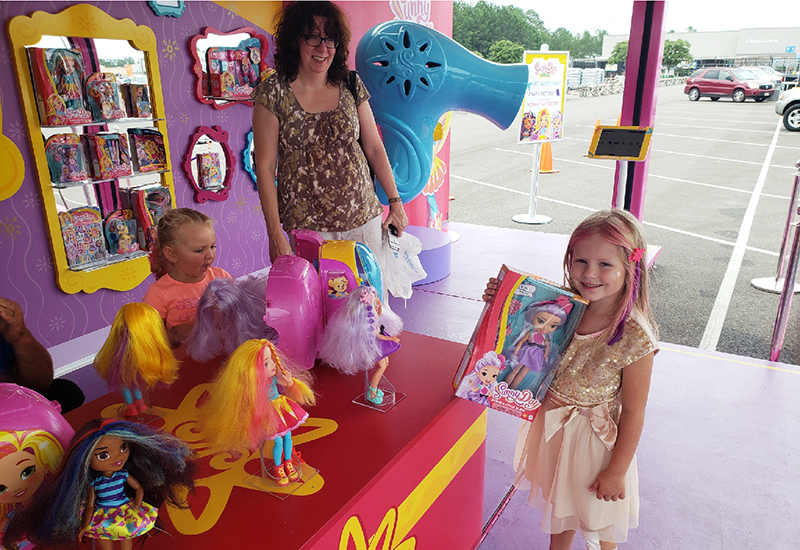 Nickelodeon recreated the salon with a branded box truck and pop-out pod that expanded into a multi-activity experience for the preschool-age target consumers and their families. The photo op-heavy experience began with a “Sunny Day” archway that featured the main characters. Consumers then headed into a styling station for hair extensions and colorful hair spray. Next, they moved into the product display and play area where they could check out the dolls and toys in person. A monitor nearby showcased footage. Next up, consumers sat down at a creative station where they received flash tattoos and nail decals. And finally, they hit the real, working giant hair dryer experience that blew actual cold air (perfect in the summer heat) for a photo op. 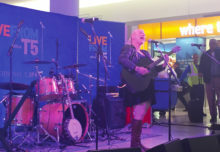 To boot, Sunny made live appearances at the activation. Consumers could head into the Walmart to purchase the items after the experience, or use an iPad kiosk in the activation to order them. The effort marked Nickelodeon’s first experiential effort surrounding product and driving sales, according to Marielle Donahue, manager-retail marketing at Nickelodeon, and it highlighted the increasingly important role of experiential in the brick and mortar space. “When I talked to parents on the ground, they were so thrilled that an activation was coming to their neighborhood and they could easily access it,” Donahue says. 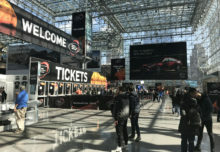 “That said, we had people who drove over two hours to come to some of the events, and that was really a ‘wow’ moment for us, that clearly this is working and this is something people are interested in seeing and coming to.” Agency: Elite Marketing Group, New York City. A giant, working hair dryer experience blew actual cold air on attendees—perfect in the summer heat.